Whatever questions you have @Taka_Merespinner1 I am glad to answer them! Thanks for taking the time to read the guidelines! It's very appreciated. @Coop_Blimppenny, will Aetherlight Staff members (such as you and Anakin) be able to post YouTube embeds to things like trailer videos and Finder's Adventure? Oh another good question, I will have to ask the team about that one considering our website has a few embedded youtube videos. I will have an answer in a few hours! But as far as Staff members posting links in the forums, we will not be either! Can we post embedded links to images that the @system creates a local copy of, @Coop_Blimppenny? The links @Hans_Oddcraft mentions stay up for a temporary amount of time (about 7 minutes) before being automatically copied into a normal, non-linked, uploaded picture. Would posting things like a music file be considered against the rules. It doesn't link out, and it stays safe. You can only see this file. Please correct me if I'm wrong though. I want to share my passion of music, but in a way that bides by the rules. Actually, it does go to YouTube if you click the title at the top. You would have to consciously know it did and click in order to do so. I didn't even know it existed. So it is still safe....? Ah, that I can understand. I have had my own "Bad" experiences as well. This decision I guess will have to be left to Mr. Blimppenny. I don't see it as a direct link. But it would be a shame for the ones of the forum that are unable to search things. Like if there was a hymn or music track that we were suggesting, but they couldn't hear it. While I wait for this to be answered, I shall put this track to explain my emotion. @Iliara_Mustardtop is right! We don't want to risk allowing anyone onto Youtube because some forums members may not be allowed to go on Youtube and I know that it is a downer! But I really hope this doesn't stifle your creativity! Hey check out Andreas Reach - The Journey Begins on YouTube, I LOVE IT! That way, others could get there at their own safety risk! I feel bad because I know that a TON of people aren't allowed to search. Like May for example. I honestly am at a loss. Thanks for telling me Mr. Blimppenny. I'm really sorry you feel that way Vytanni! I feel bad because I know that a TON of people aren't allowed to search. Partly, that is the intention of doing this, we don't want to be the reason for an Aetherlighter ending up somewhere they're not allowed to be on the internet! Even when one of us watches a video linked from Youtube there are suggestions of other videos. Anyway, I think it is a bummer too but, in the long run this will protect people! To summarize my feelings check out Blue Rose by Brunuhville. 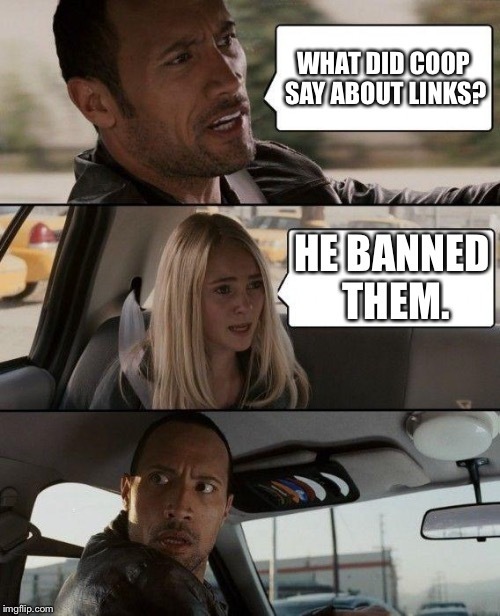 It's at least good to know that Forum Masters such as @Coop_Blimppenny and @Hanna_Brassheart and even the ones that work wonders in the shadows are out to protect us. It does my heart good. That's very considerate of you, Vytanni, I really appreciate your understanding!